B & B Pumping was established in 2005, but our family has been in the business for decades. Family-owned and operated since 1958, we have striven to provide our community and customers with the best service possible. 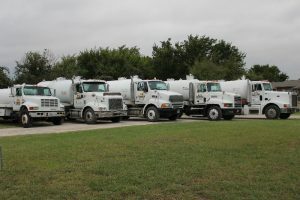 In addition to cleaning your septic system, we are also happy to address any problems you may be having with your system to the best of our ability. Contact Us Today!Click Here For Septic Pumping!